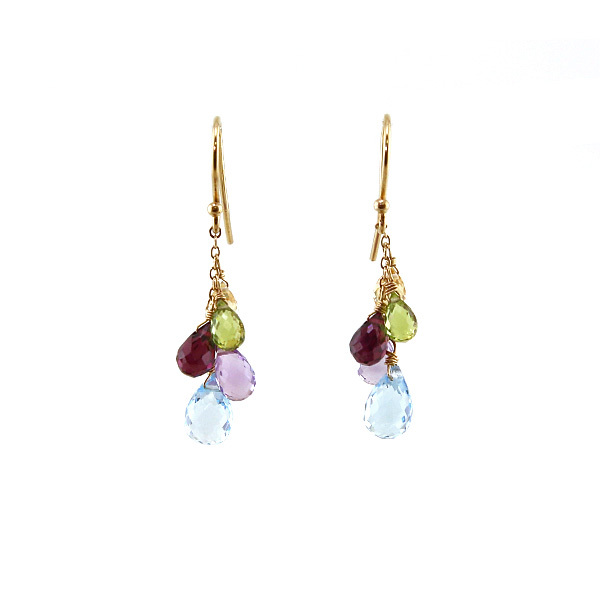 Christina’s work has always been about color. 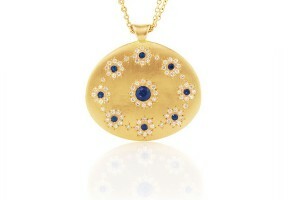 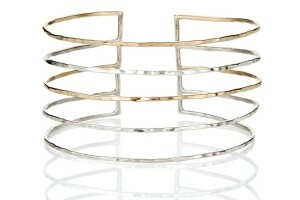 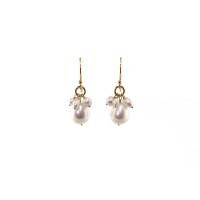 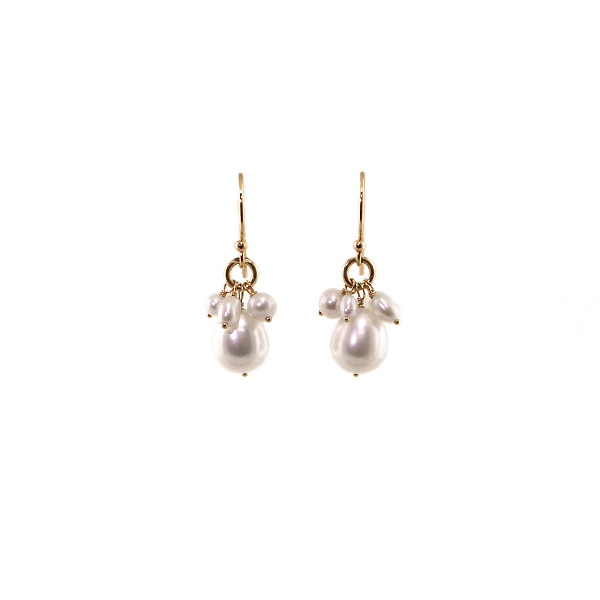 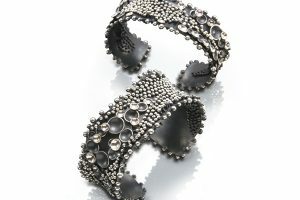 She started her career as a painter and has brought that sensibility to her jewelry. 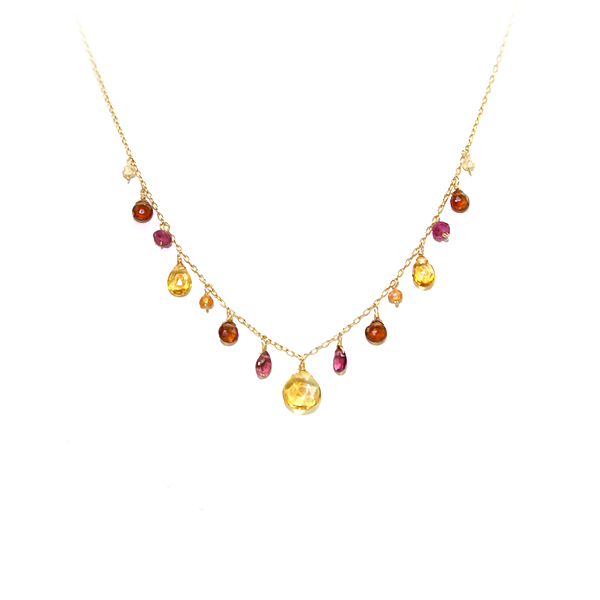 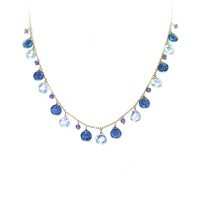 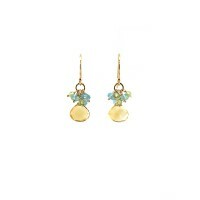 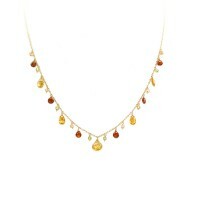 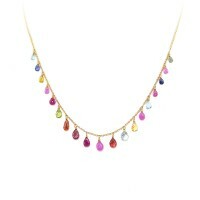 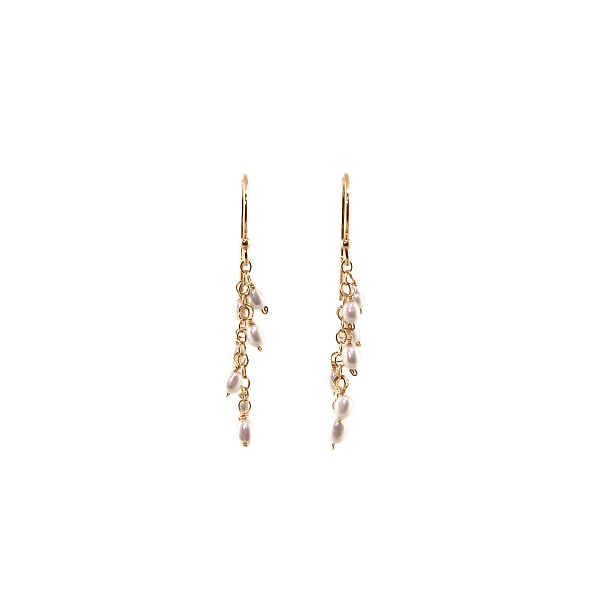 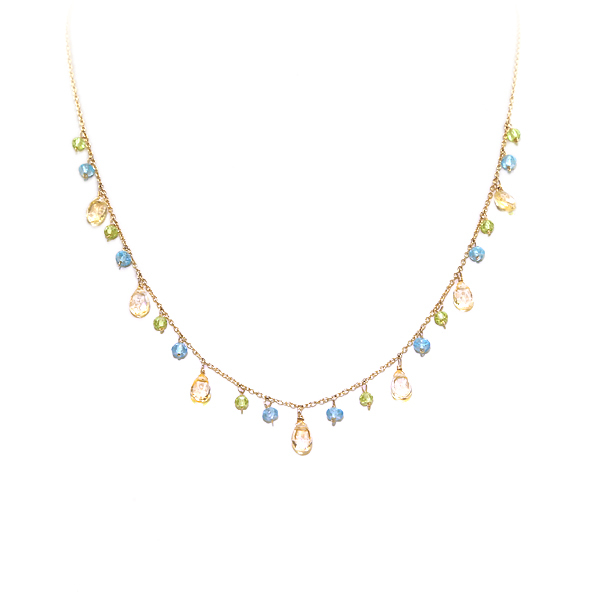 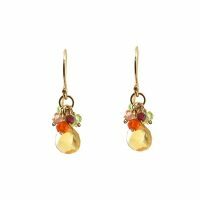 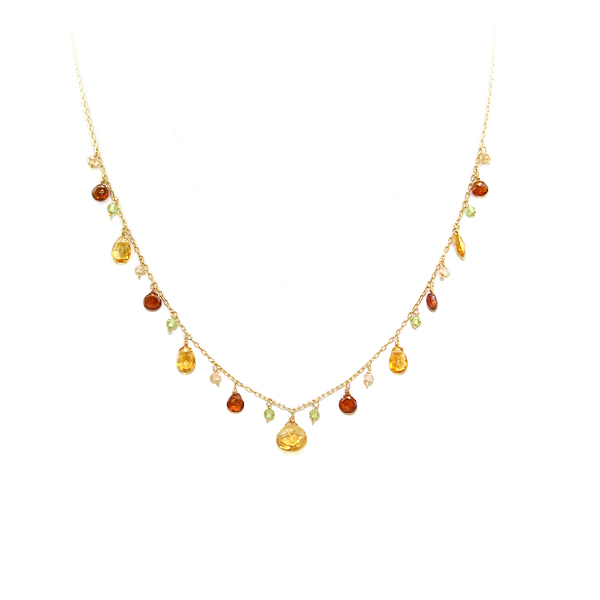 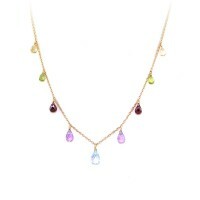 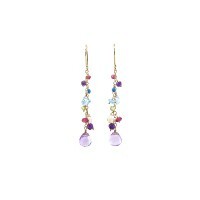 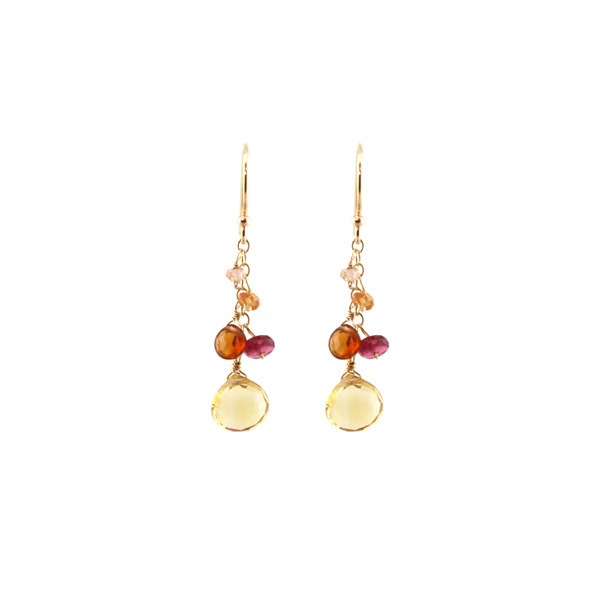 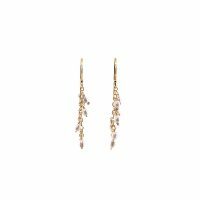 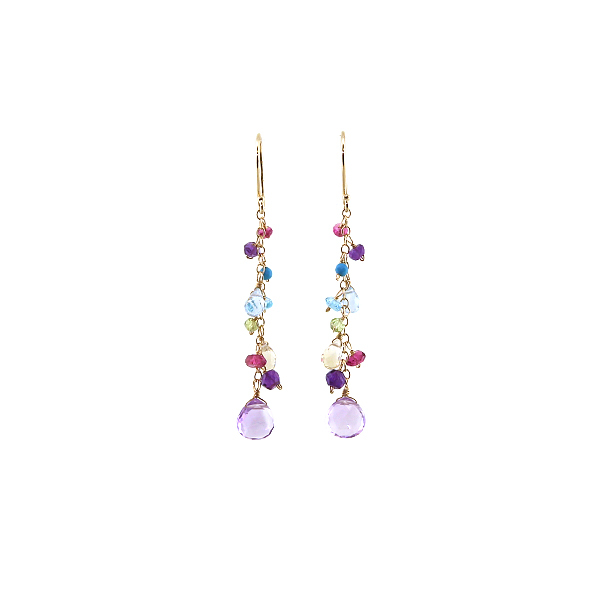 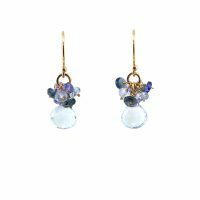 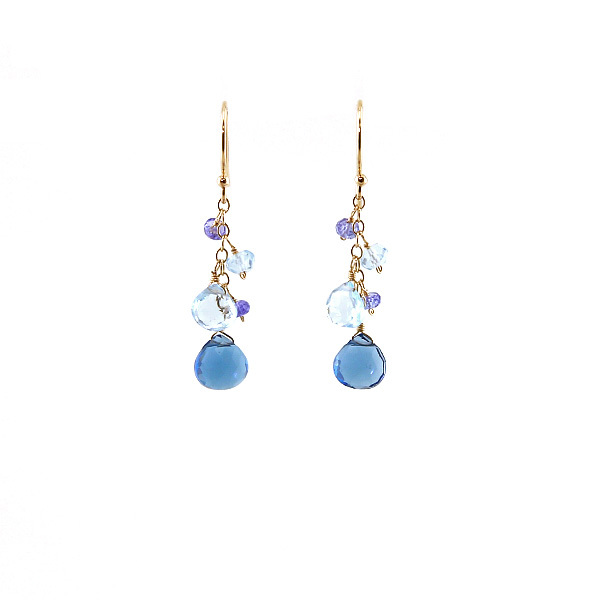 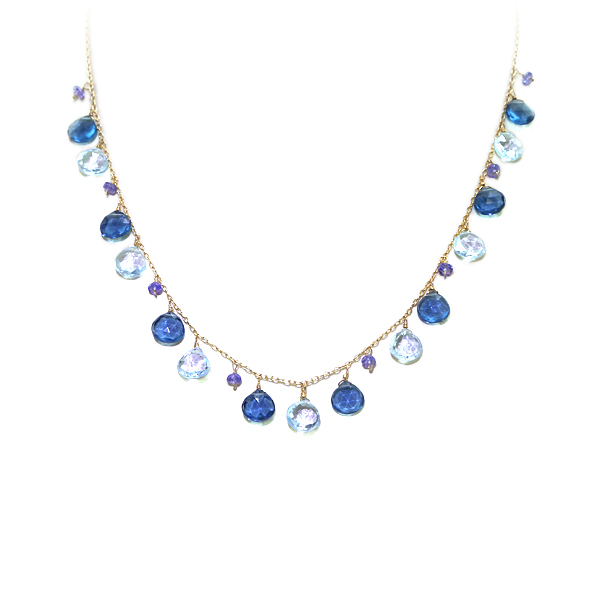 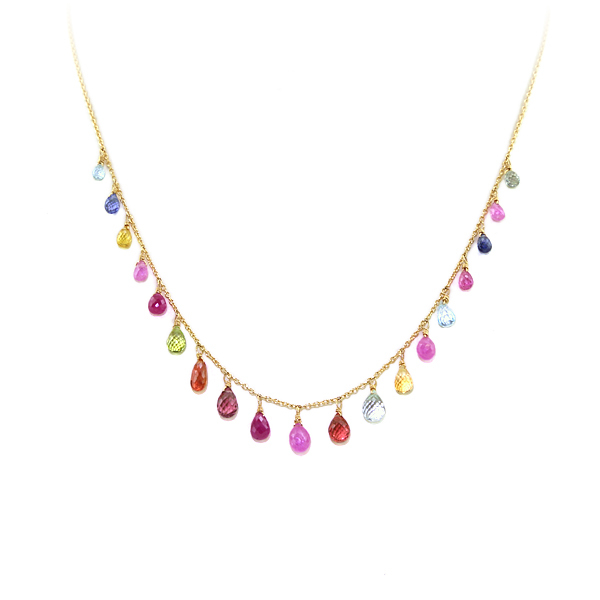 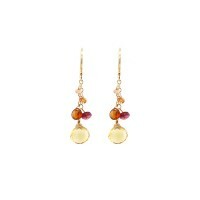 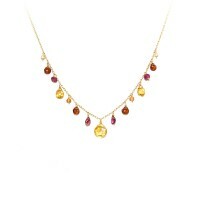 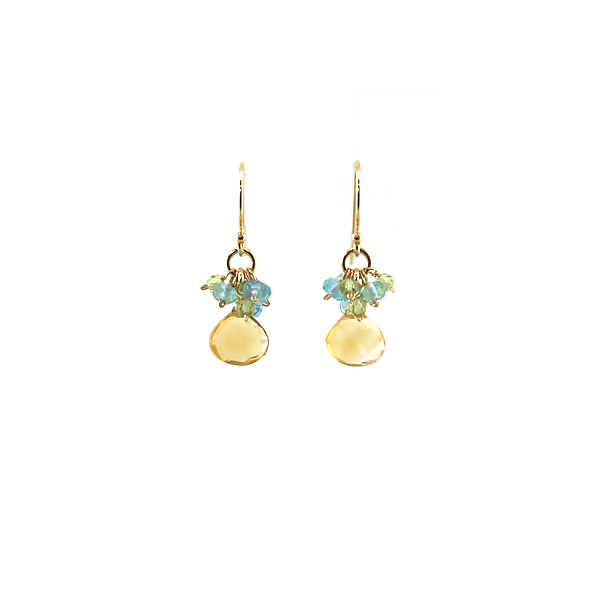 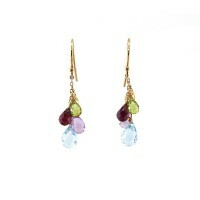 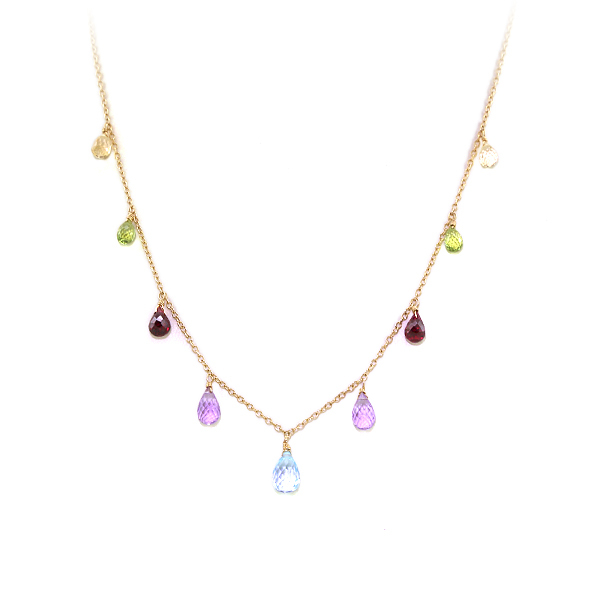 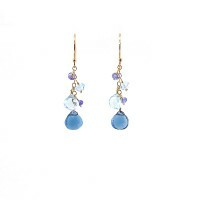 Her focus is on unusual gemstones and color paired with modest elegant design. 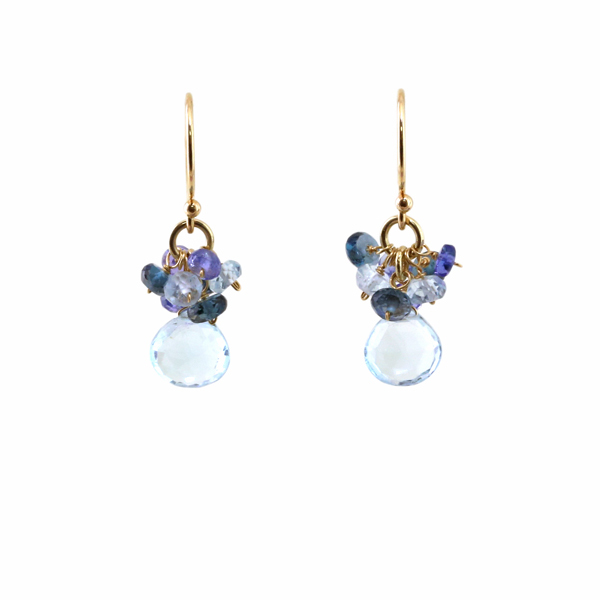 She hand picks each gemstone, and each piece is handmade in her Brooklyn studio.